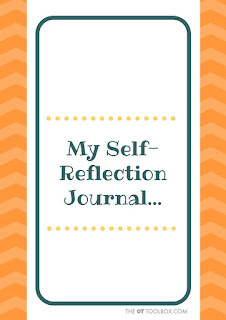 Kids struggling with impulse control? 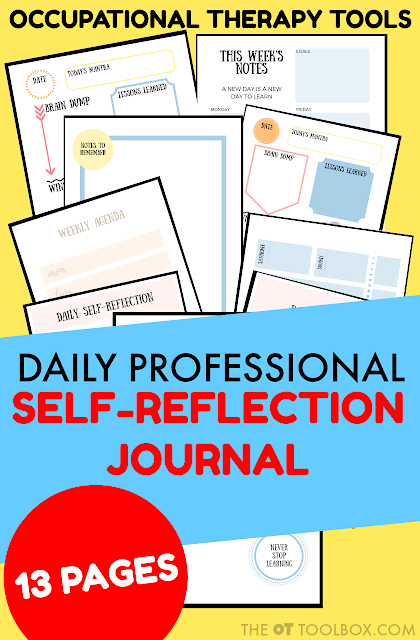 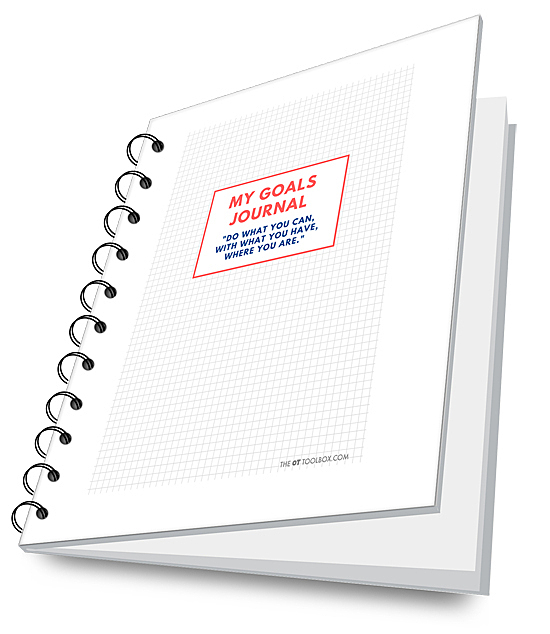 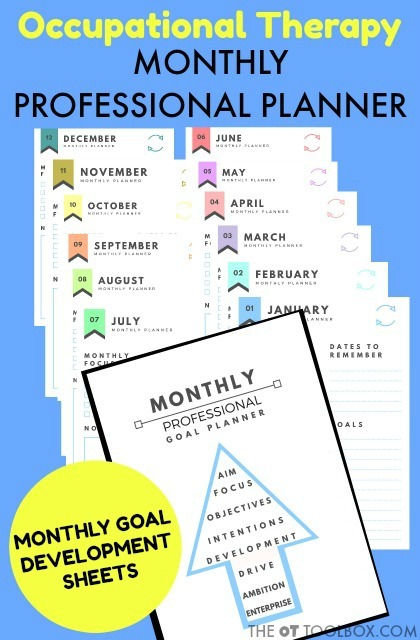 The Impulse Control Journal is your ticket to helping kids manage their impulses, strategize ways to "shift gears", and learn valuable lessons in self-regulation. 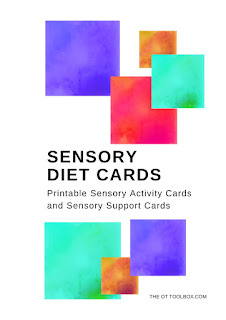 This 26 page guide explains SPD in easy-to-understand terms. 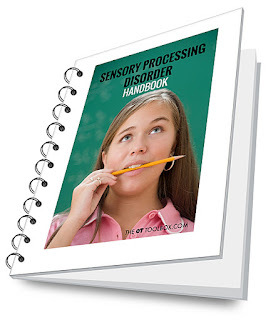 The tips are ones you can apply right now to help kids with sensory processing issues. 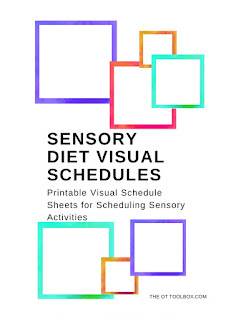 The explanations are ones you can pass on immediately to anyone who needs a better understanding of SPD. 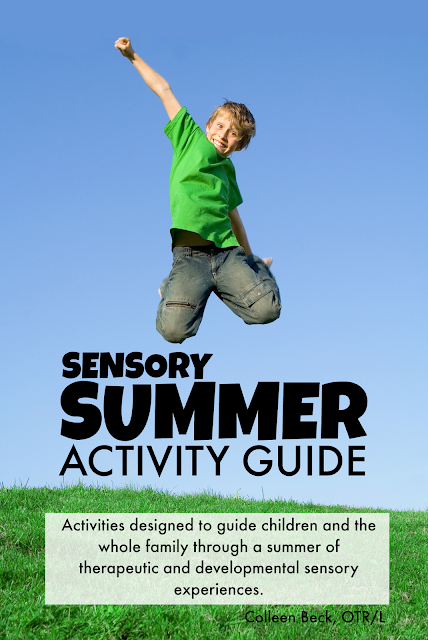 The guide has detailed descriptions of each of the sensory systems as they relate to SPD, what each of the sensory systems look like with an over-responsive or under-reactive sensory systems, and how these impaired responsiveness levels impact a child’s abilities and skills. 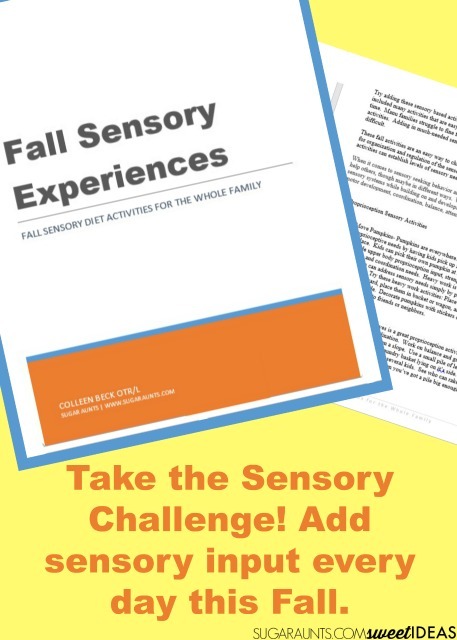 The Sensory Lifestyle Handbook is your strategy guide for turning sensory diets and sensory activities into a sensory lifestyle. 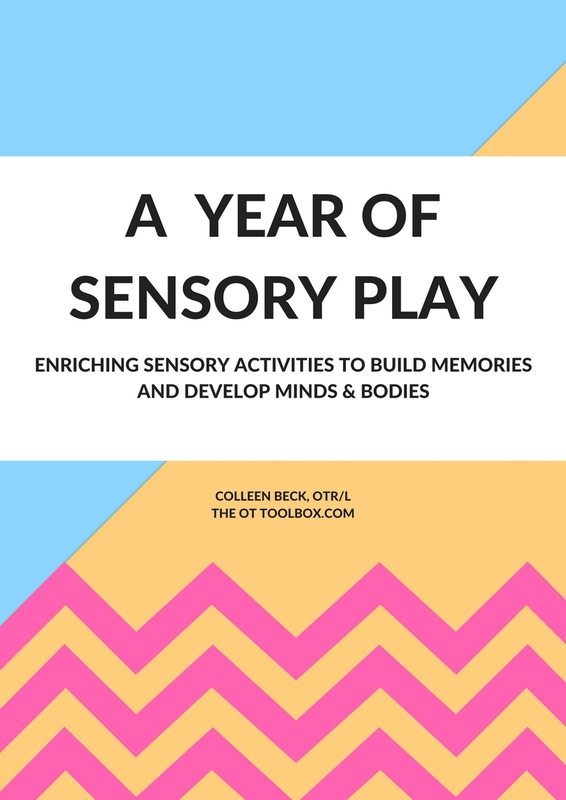 This book is for therapists, parents, teachers, or anyone who works with kids with sensory needs. 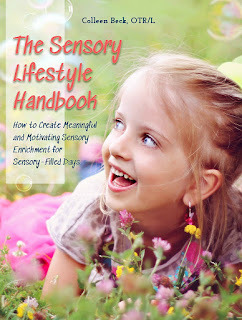 The Sensory Lifestyle Handbook is for you! 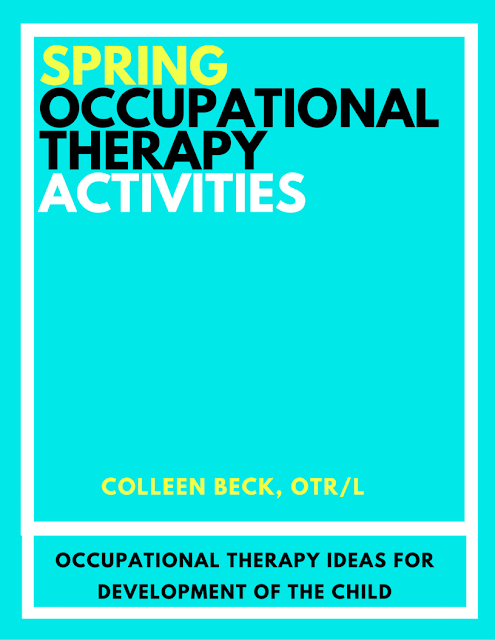 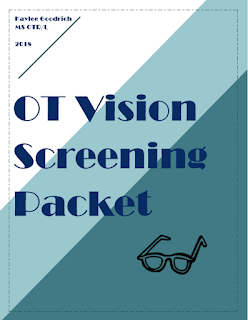 A printable sensory screening tool for occupational therapists and teachers who work with children with sensory needs in the school environment. 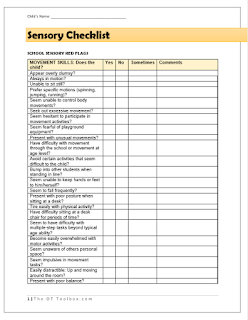 Parents and teachers can fill out the checklist to identify sensory red flags in the classroom. 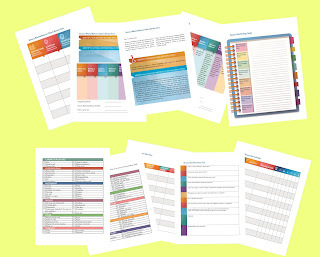 The sensory checklist covers all areas and sensory needs that may occur in the classroom or school environment. 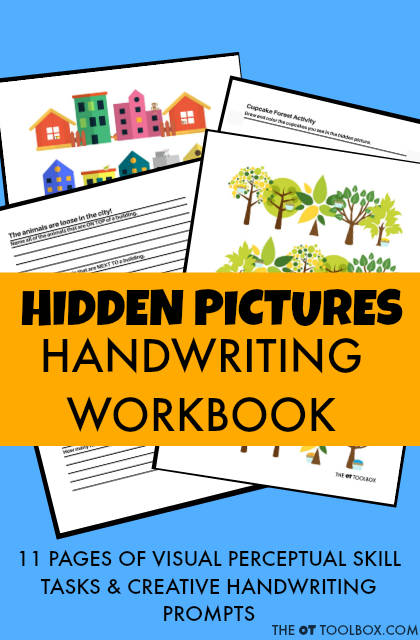 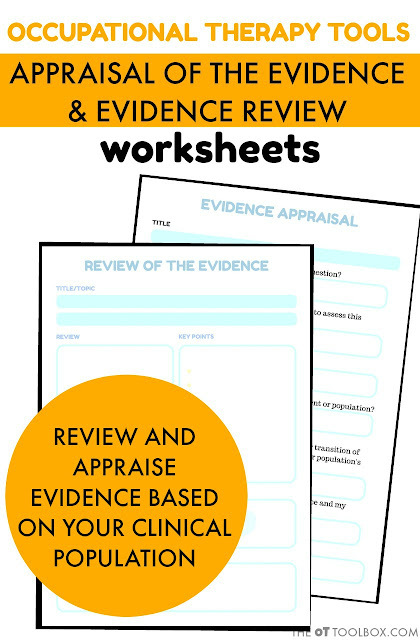 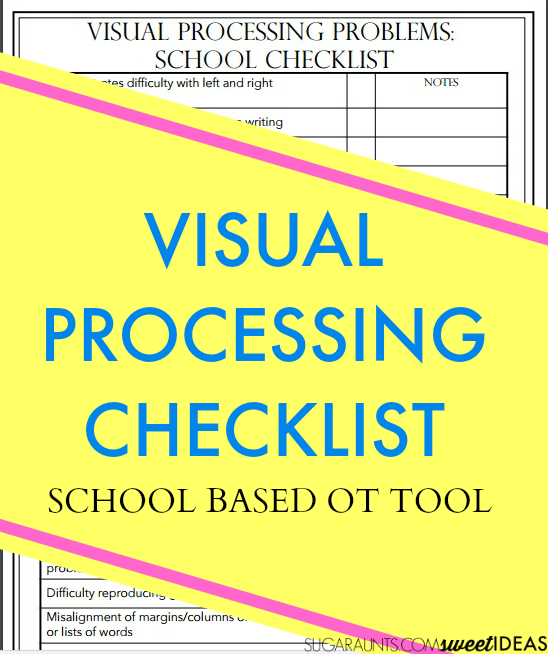 Can be used as a screening tool by OTs and teachers.